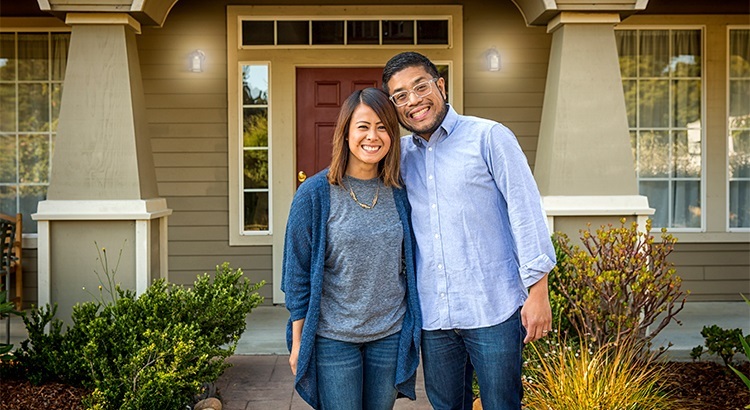 First-time homebuyers know the importance of owning their own homes and a spike in interest rates is not going to keep them from buying this year! Their biggest challenge is finding a home to buy! If you are ready to start your home buying journey, call me today 301-367-7877.